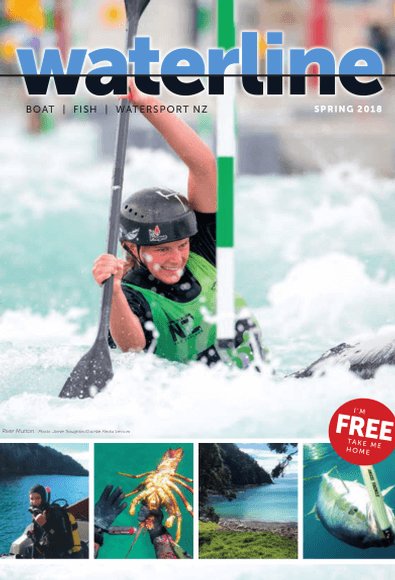 The region’s favourite Watersport and Boating magazine that recently relaunched after it’s 22nd birthday. With a new look and a wider reach from Coromandel across Waikato to Raglan and right through the Bay to reach Whakatane and Rotorua, Taupo regions also. You’ll find a great range of local stories and information for anyone interested in Boating, Fishing and Watersports. It’s the flagship of the region’s boating community, embraced by clubs, active boat owners, fishos, divers and watersports enthusiasts.